He said the US pullout would boost the morale of Syria’s President Bashar Assad, Iran and the Lebanese terror group Hezbollah, as the latter two fight on behalf of the Syrian regime in that country’s civil war. 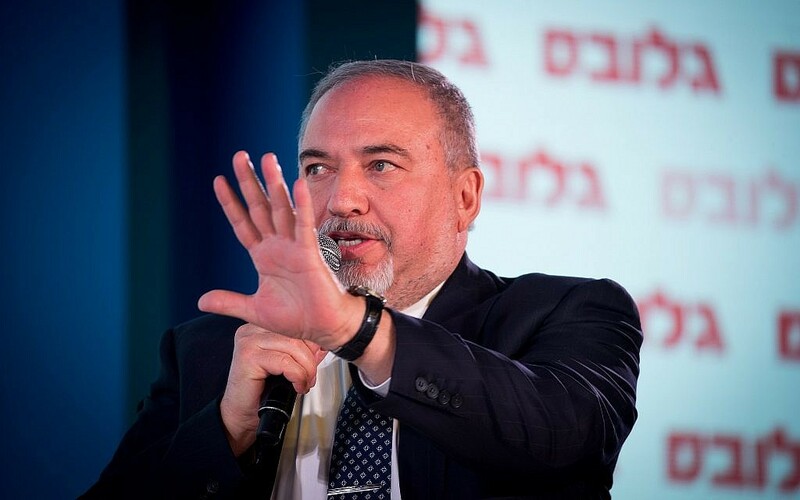 Liberman, who resigned last month to protest the government’s response to violence in the Gaza Strip, also said the US decision would lead to a major strategic shift in the region. “This is 2,000 soldiers who supervised the passage between Iraq and Syria. We’re now talking about contiguous Shiite land between Iran, Iraq and Syria,” he said. 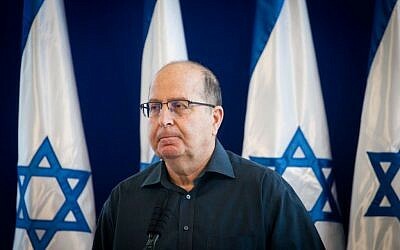 Moshe Ya’alon, Liberman’s predecessor as defense minister, said Israel would now face a “more complex” security situation in north. “It is in our power to deal with the new reality if we continue our active policy in accordance with our red lines and national interests,” he wrote on Twitter Thursday. Ya’alon said the US has “many other ways to act and influence” despite not having troops on ground. He called for the Trump administration to recognize sovereignty over the Golan Heights, which Israel captured from Syria in the 1967 Six Day War and later annexed in a move not recognized internationally. “Not as ‘compensation’ but rather as an expression of continued support,” he said. Israel in recent years has repeatedly warned of Iranian efforts to establish a military presence in Syria and smuggle weapons to its proxy Hezbollah in Lebanon. During this time, the Israeli military has carried out hundreds of airstrikes in Syria against Iran-linked targets. “Israel can’t allow Iran’s entrenchment in Syria. We’ll act at almost any price to prevent this,” Finance Minister Moshe Kahlon told Army Radio on Thursday. 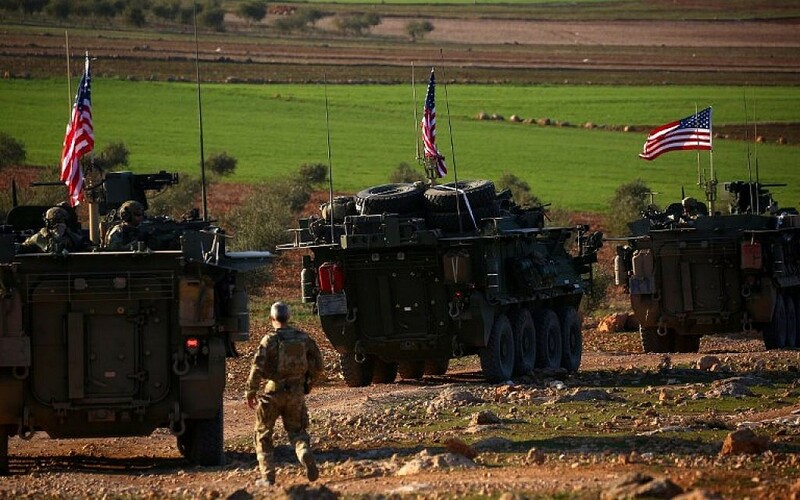 The announcement of the US withdrawal from Syria, which reportedly came after a phone call between Trump and Turkish President Recep Tayyip Erdogan, also sparked concern over the fate of American-backed Kurdish fighters in northeastern Syria who have been battling Islamic State. Turkey has accused Kurdish militiamen of having links to the Kurdistan Workers’ Party, which along with the US and others it lists as a terror group.